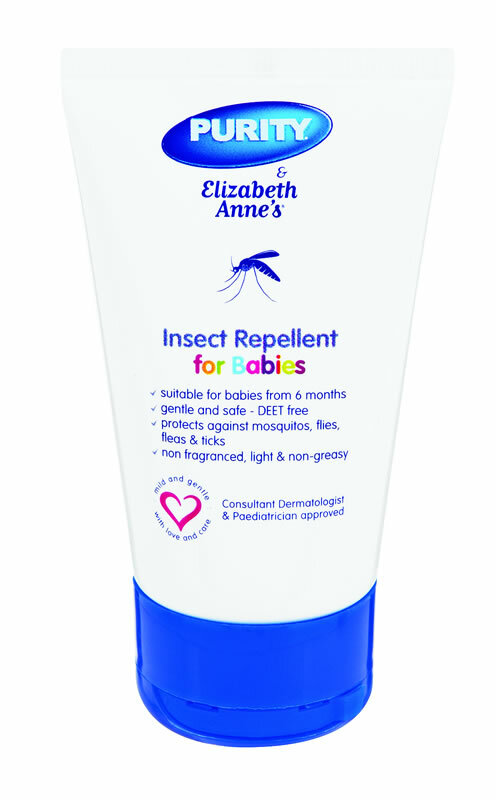 Purity & Elizabeth Anne’s Insect Repellent is suitable for babies from 6+ months and protects against mosquitos, flies, fleas & ticks. It is gentle, safe and DEET free. 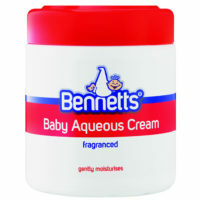 The formulation has been SABS tested and consultant Paediatrician and Dermatologist Approved. 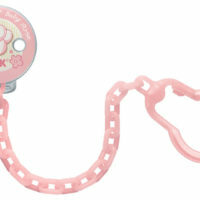 SKU:1024585. 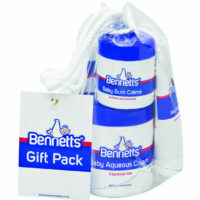 Categories: BABY CARE, HEALTH AND CARE.